Online building materials seller BuildDirect.com Technologies Inc. says it has completed a refinancing that allows it to emerge from court protection from creditors in Canada and the U.S. five months after it was granted. The Vancouver-based firm says it has raised US$28 million of new funds and converted US$15 million of interim financing for a total of US$43 million in an effort led by investor Mohr Davidow Ventures. It says creditors voted earlier this month in favour of the plan under which secured lenders agreed to convert US$58 million of debt to equity, with the result that only US$4 million of debt remains. 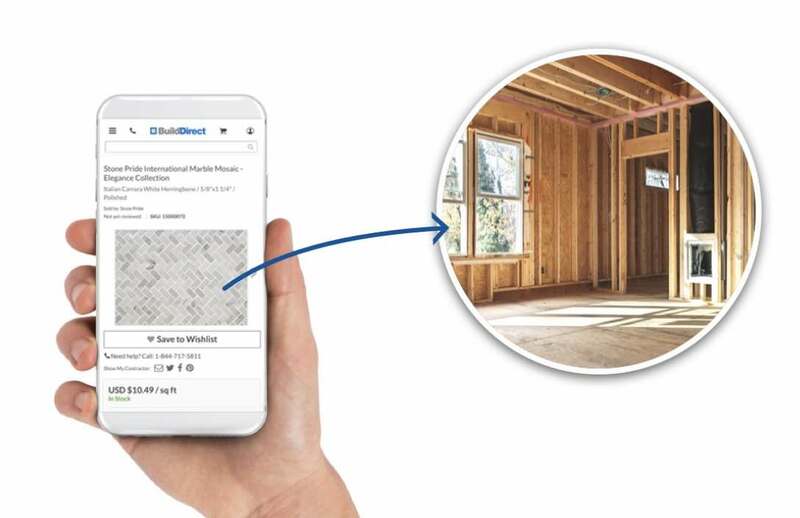 BuildDirect, which was founded in 1999, says it will continue to serve homeowners but will also build on its services for professional contractors through its BuildDirect Pros loyalty program launched last year, which now accounts for more than one-third of revenue. The company had filed in October for protection under the Companies’ Creditors Arrangement Act in Canada and Chapter 15 of the U.S. Bankruptcy Code.